Silver Lätt and Kristin Tattar are arguably the best Estonian disc golfers of their respective genders, and they’re also a couple. 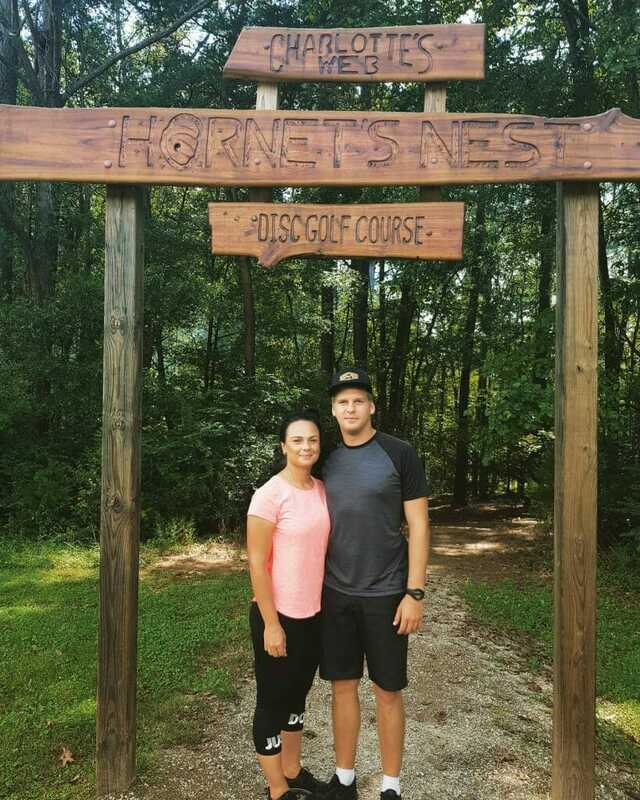 The two traveled in the U.S. for five weeks, starting at the Disc Golf World Championships in Vermont, continuing on to the Delaware Disc Golf Challenge and USWDGC (Michigan), and ending at the USDGC in South Carolina. I checked in with them regularly to find out how they were feeling about their adventures on and off the course, and now, safely back home in Estonia, the two have filled me in on their final weeks in the U.S. 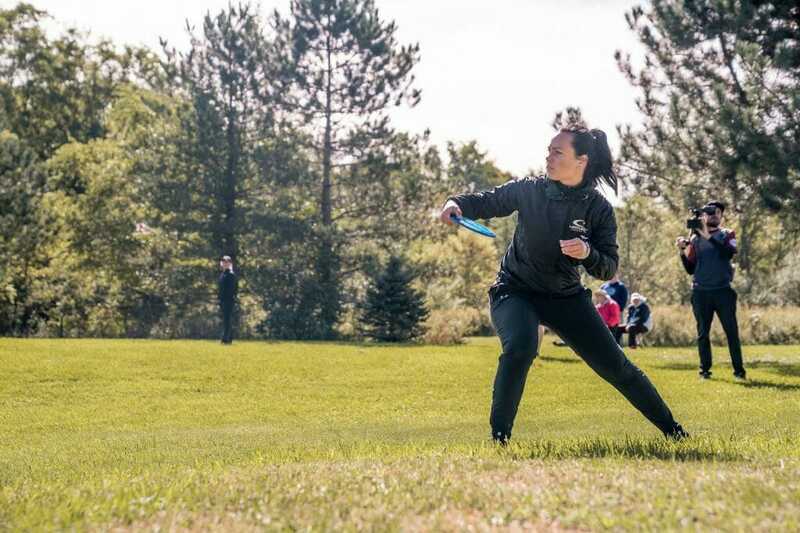 Throughout the 10 hour drive from the Delaware Disc Golf Challenge to Lansing, Michigan where the United States Women’s Disc Golf Championship was being held, Tattar was truly excited to reach her next destination. “I had really high hopes for the USWDGC because I always had this vision that women’s championships are similar to men’s,” she said. But, like Paige Pierce and Vanessa Van Dyken, Tattar was less than thrilled with what she found when she arrived. Along with the number of courses being larger than her amount of practice days, Tattar also found that those courses weren’t quite the caliber she’d expected for a major championship. Lätt, who caddied for Tattar, was a little more blunt with his criticism. Regarding how she played, Tattar saw her fourth place effort as both a solid accomplishment and a catalyst for improvement. Two weeks after Tattar played in the USWDGC with Lätt as her loyal caddy, Lätt took on Winthrop Gold and its famous ropes with Tattar on bag duty. 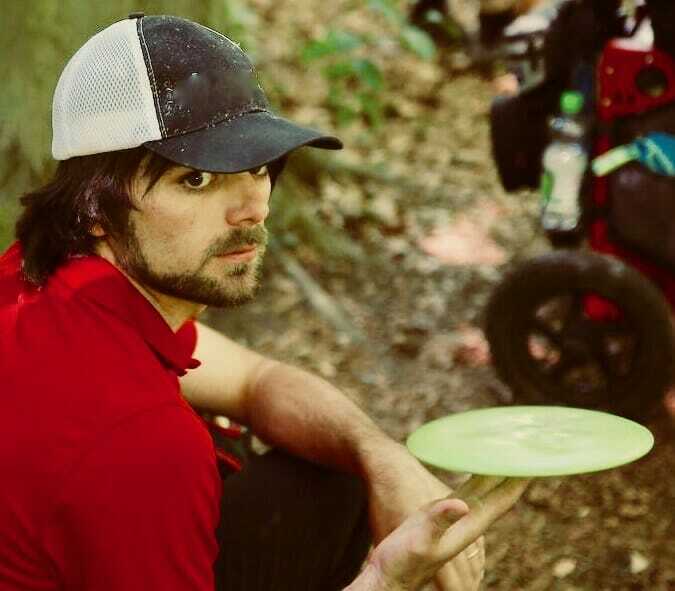 It was Lätt’s third USDGC in a row, and it seems the event has lost none of its magic. Lätt’s USDGC this year was defined by two things: strong tee shots and poor putting. “He was super awesome off the tee and I can’t recall him making a single rethrow,” observed Tattar. Lätt was also “pretty satisfied” with his work outside putting range. Inside, however, was a different story. 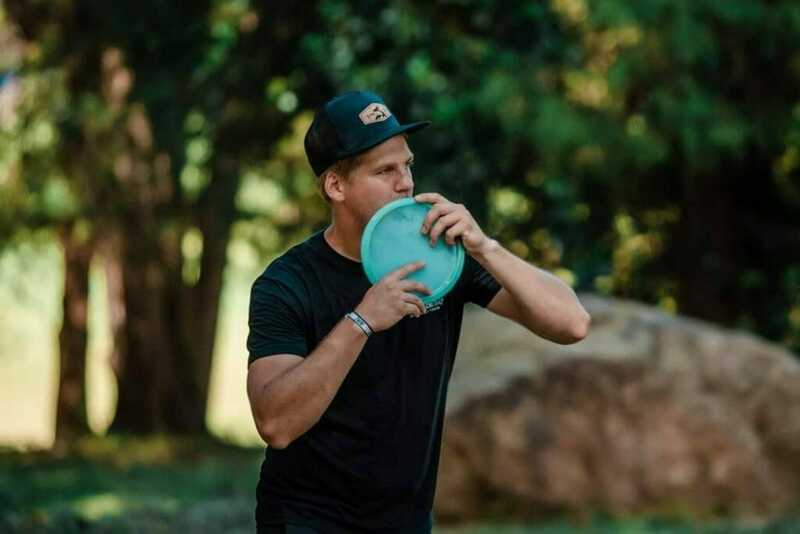 Both UDisc Live stats and Tattar confirm Lätt’s Circle 1 putting weren’t on that week. His 79-percent through the tournaments’ four rounds was tied for the 7th worst percentage in the 130-player field (the worst was 74-percent). Tattar said that she “had never seen him struggle so much on the green,” which made him unable to “capitalize [on] all the good tee shots and approaches.” Lätt believes the problem might have stemmed from the South Carolina heat making his sticky putters unwieldy, and plans to use harder putters there in the future. Despite the putting woes, Lätt is still content with his performance. He finished tied for 42nd and averaged a 1015 rating over the four rounds. “Overall I’m happy and hopefully that drama on the green won’t happen again,” he said. Thanks in part to their time in the States, both Lätt and Tattar reached their highest PDGA ratings ever after the October update — the coveted 1000 mark for Lätt and 936 for Tattar. Both were satisfied with the changes, with Lätt feeling a sense of accomplishment and Tattar thinking practically. Lätt summed up reaching the 1000 milestone — which had been his 2017 goal — simply. Tattar, on the other hand, gave an in-depth look into what aspects of ratings interest her as a professional disc golfer. Tattar’s comment about her rating’s “true level” refers to the issue of generally errantly-low Estonian ratings discussed in part 1 of this series. With a week between the USWDGC and USDGC, the couple took some time to explore the Rock Hill area, which is about 30 miles south of Charlotte, North Carolina. Along with chowing down at various U.S. chain restaurants like Olive Garden (their favorite), Texas Roadhouse, Mellow Mushroom, and Buffalo Wild Wings, “introduc[ing] the Premium Outlets to other Estonians,” and playing some Charlotte courses, the two also toured Bank of America Stadium, home of the Carolina Panthers NFL team. Will They “Do America” Again? Thinking on their trip as a whole, the couple thought their five-week stint in the U.S. was “definitely worth it” even if financial considerations make them unsure of when they’ll be able to repeat it. 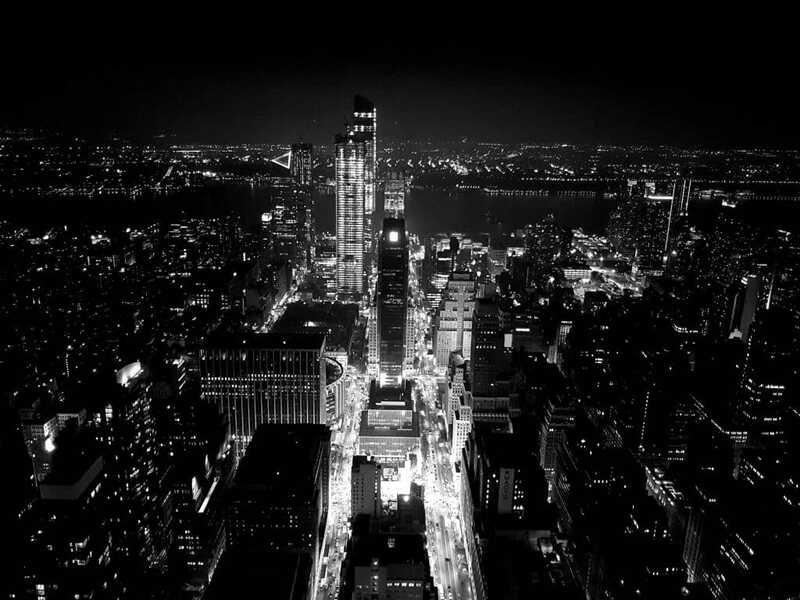 Comments on "Kristin Tattar and Silver Lätt Do America: Part 4"